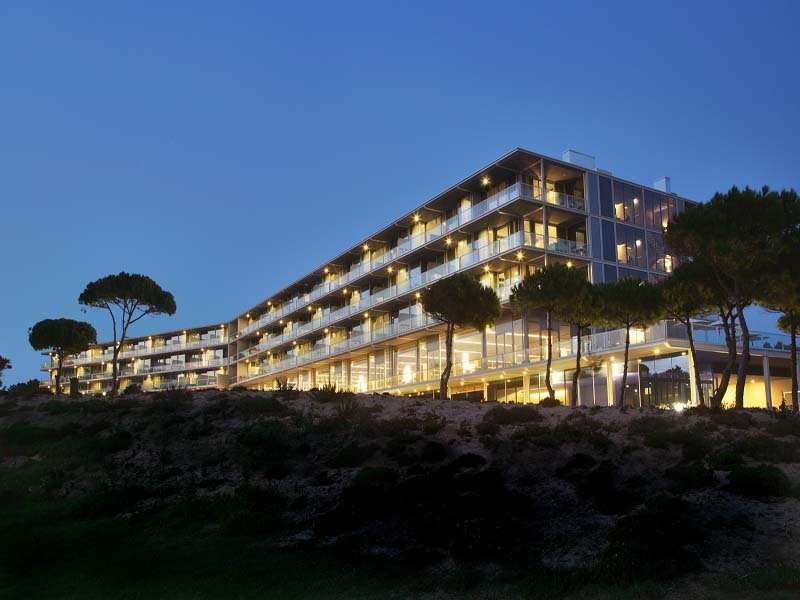 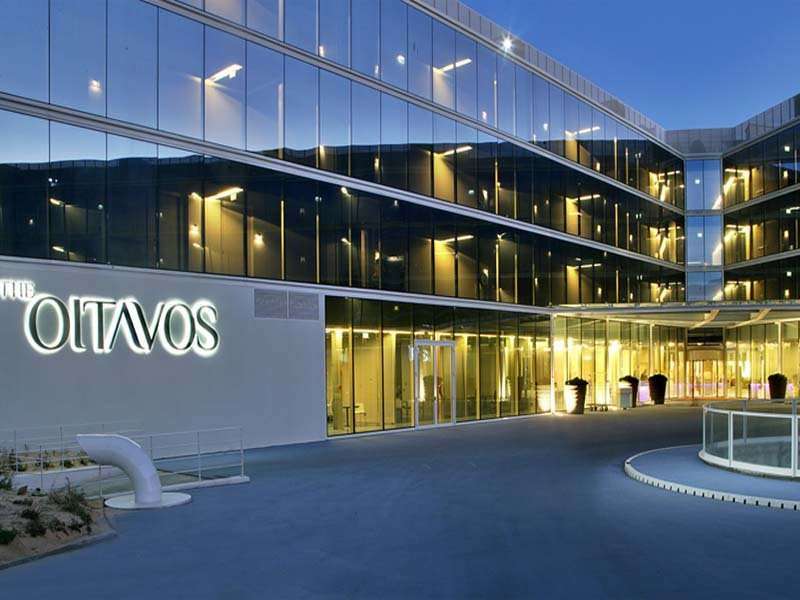 The Oitavos is situated in the beautiful area of Cascais, Lisbon. 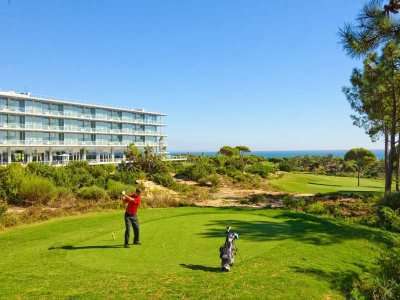 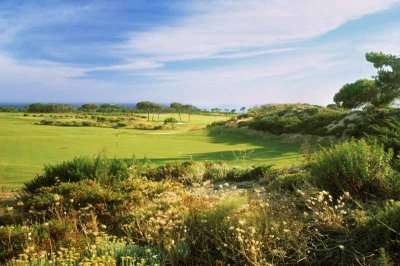 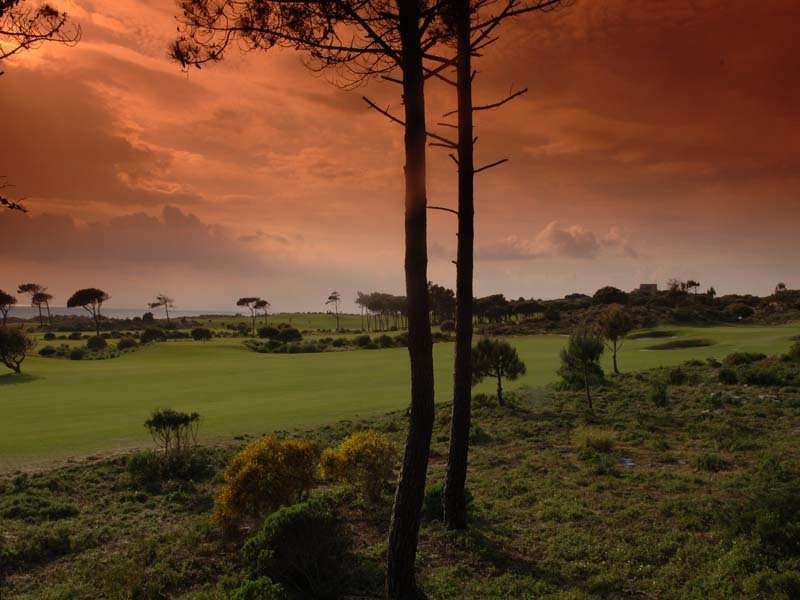 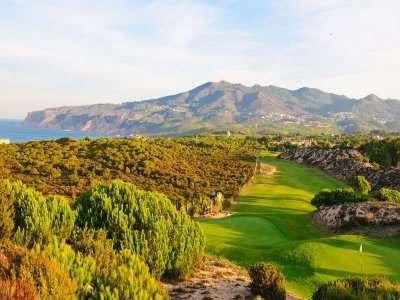 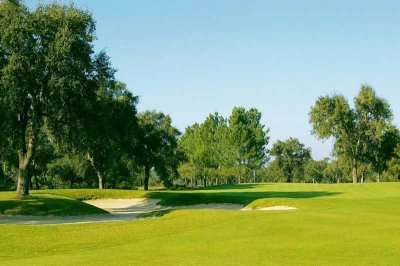 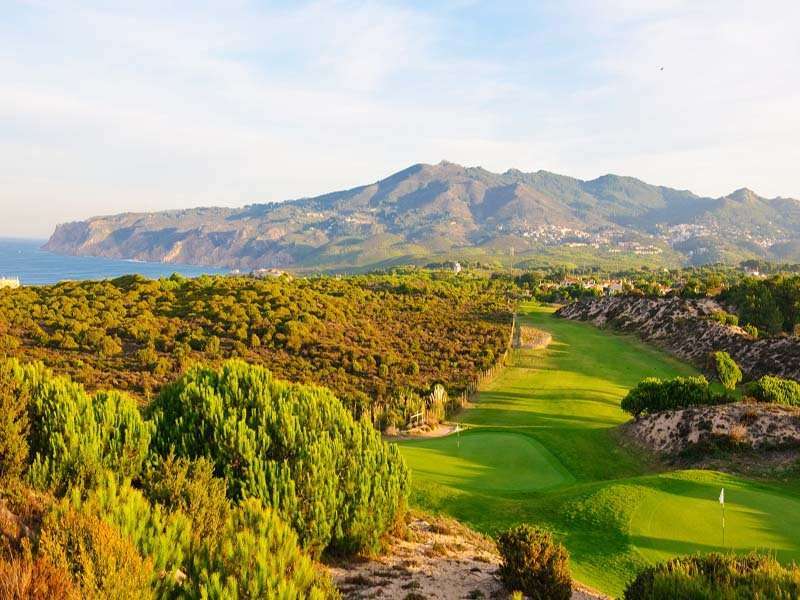 Related to the Oitavos Dunes Course, this escape provides a fantastic golfing holiday for all. The hotel is simple and absolutely stunning to look at, both in and outside. 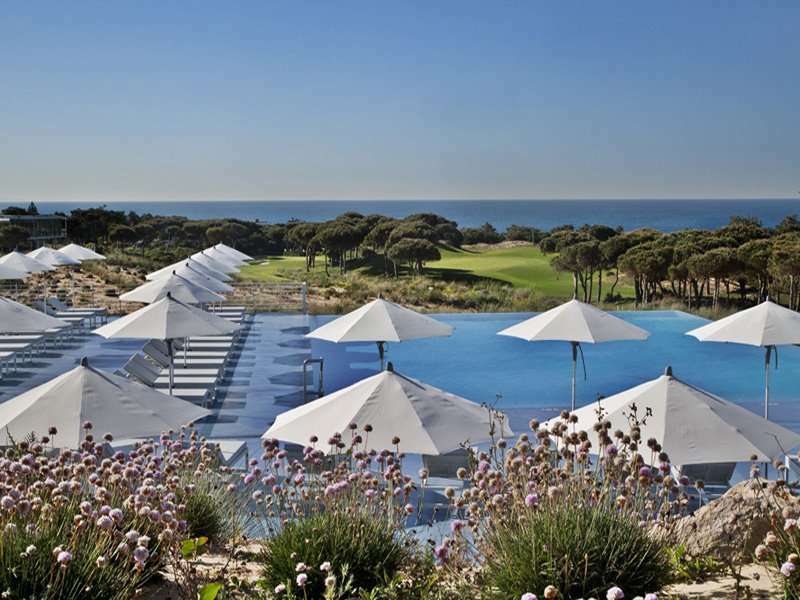 Its bold design, sleek lines and elegantly simple interiors focus attention outwards – on the historical and natural elements of the surrounding landscape and the drama and romance of the Ocean. 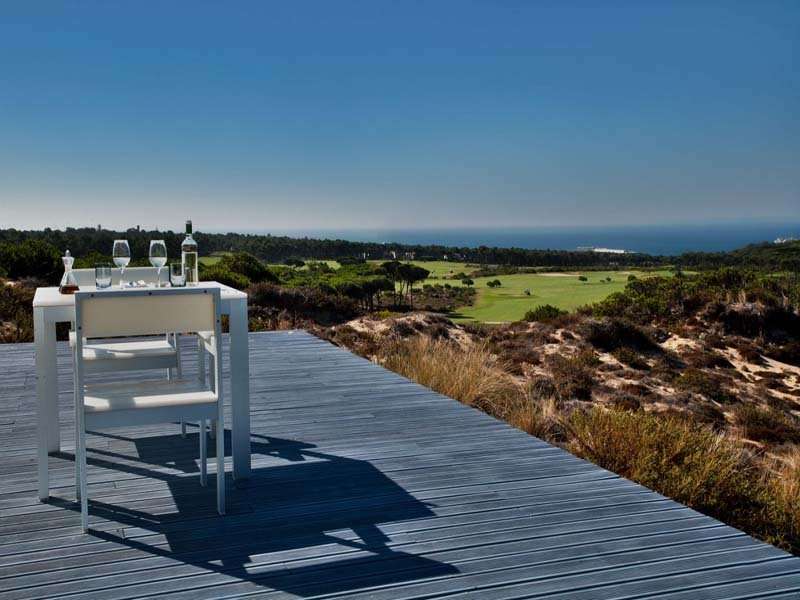 The blue of the sea and sky combine with the yellows and greens of the wild flowers and trees to touch your senses, while contemporary sculpture and paintings by Portuguese artists provide an extra flavour. Only a five to ten minute drive away from the centre of Cascais, it is secluded and surrounded by nature but also easily accessible to local bars, restaurants and other activities providing a perfect blend of relaxation and culture.